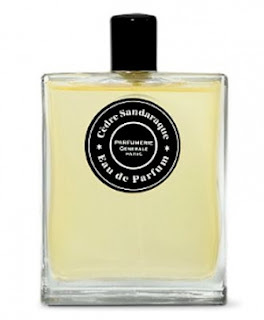 Cedre Sandaraque is capable of producing a gourmand aroma suitable for men that don't like fragrance too much sweet. And if this task usually produces average fragrances here there is an exploration of things in common between the notes that wouldn't be so evident if smelled separately. 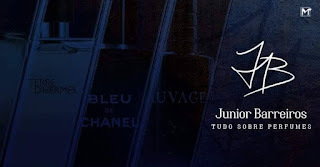 Cedre Sandaraque blends the sweetness of the pralined amber with the smooth incensed aroma of sandaraque and the nuttiness of the cereals in a dynamic worked from the beginning until the end. The first moments put at evidence what seems to be one of the signatures that Pierre likes to blend with his inspirations. He dominates the cereals aroma in a way that it's able to make it more sweet, more woody or more dry and nutty according the structure choosen. Here it seems to be used in a balance of sweet and nutty aspects, vaguely reminding of one of his best creations, Aomassai. But the similarties ends here as a slightly canforated and spicy aura joins it due to the sandarac resin. It's the moment where the aroma is more evident, assuming a background position as it develops on skin with time. It's also intriguing that at this point a flowery side shows up for some minutes to disappear entirely. It seems to be a small dose of orange flower that gains life on warmer temperatures, showing a green and vegetable side among the citric edge which is typical of the flower. It's a small detail that you need to pay attention, because the promised cedar arrives faster after it. It's an intriguing one, an imaginary cedar that is a mix of the dry woodiness and a candied orange aura, as the cedar had an outer peel that emanates a bitter and sugary aroma. It achieves a balance curious and interest to be noticed, a balance that endes favoring the wood side as the scent achieves the last moments on skin. There is the moment where you get a dry and discreet wood predominance, which is longlasting and very comfortable. Cedre Sandaraque is just another evidence that Pierre is able to use his favorite notes without making it sound as the same thing done under different names. A scent that matches woods, flowers and gourmand accents without sounding so hard is always welcomed ,specially one that blends the complexity and identity of classics with the passion for smells comming directly from kitchen. 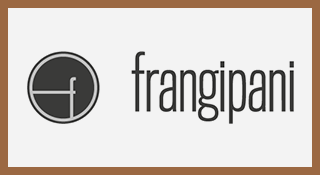 A fragrance to be tried if you love the brand offerings.